However, even in this case when a big event is coming, we need to gear up and prepare to give our best performance. We have elaborated a short list of the things you can do in order arrive in the sharp mode to your competition. The following aspects are in priority, according to us that is. 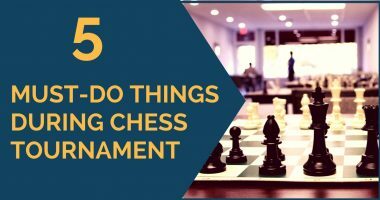 It seems like we are stating the obvious here, but if you haven’t been in a tournament for a while the best thing to do in order to warm up is to solve tactics. Exercises stimulate the mind; they make you sharp and unleash your dynamic thinking. 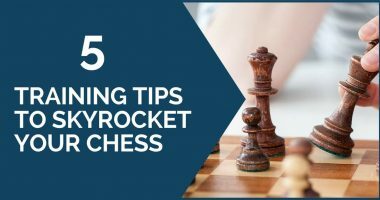 By doing this you also get the necessary confidence boost to play your best chess. Review your repertoire and check where your weaknesses are. Openings are important these days, too important. Don’t break your head looking for novelties or invest too many hours looking for an advantage in a certain line, maximize time instead. Choose the lines you’re going to play, memorize them and if they show up at the board play them confidently. 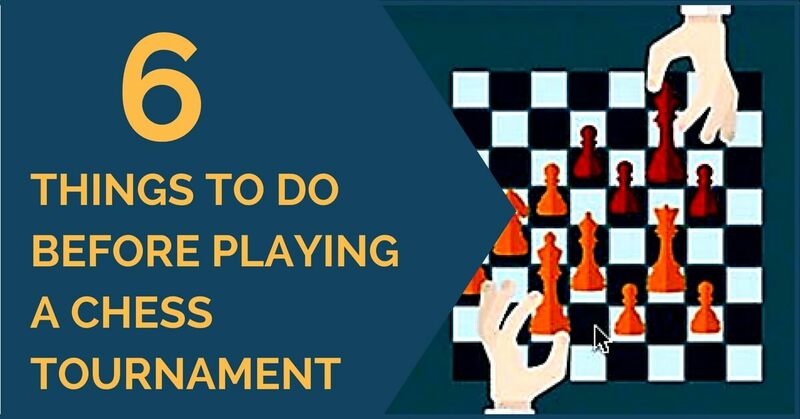 This will save you energy and time on the clock which is vital to play well in the middlegame afterward. Are you physically prepared to not lose your composure over the board? Games can take up to 6 hours or more. The mind needs a fit body in order to work well. If you are unable to resist hours of tension sitting on a chair for 9 days you’re likely to succumb to blunders. Do what you can to solve this issue – long walks, jogging are effective methods. Pick up some theoretical endgames that you must know. Refresh the basic concepts of rook endgames. Very likely you will have a few games in which this knowledge will be of vital use in order to survive or even bring home the full point. This is more of a psychological advice. Do not be stressed about your event. Find your source of inspiration. It could be another player or it could be games of your favorite player. It could even be your own games from past events where you have performed well. It’s important to be positive and drop any negative feelings and nerves that you may have, as they certainly don’t help. This is more of a personal issue, but generally speaking try to get used to the tournament schedule in advance, before it begins. Make sure your brain can work at full power at the time of your games. The hours of sleep, the drinking, everything counts. So we would advise you to make a routine that maximizes your energy at the time of the games. As you can see, preparing for a tournament is not only dusting off your over the board skills, but there is also a lot to do mentally and physically-wise. You must be motivated and feel well in order to let your mind work at full capacity. 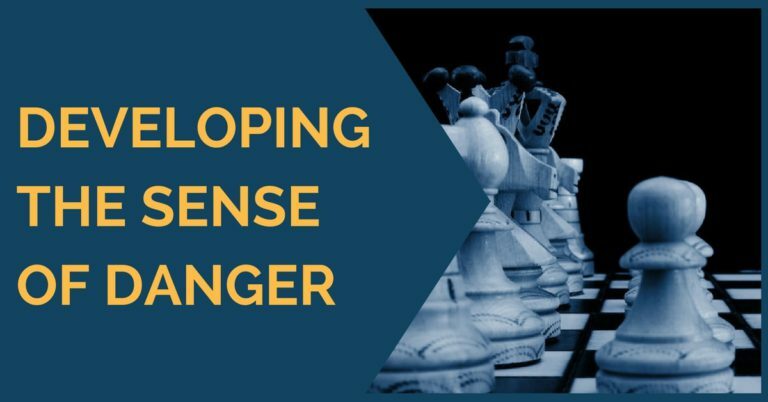 We hope you have found this article enjoyable to read and feel free to share your thoughts on this important aspect of the life of a chess player. thxx sir this article is usefiul to me as well becouse i am going to play 4 to 5 gtournanmetns in india belwo 2000 and beyond that level thnkyu so much i had done all hte above thing as mentioned in the article bro.